"To offer our customers improved service with a larger range of quality products to choose from, at a more competitive price." 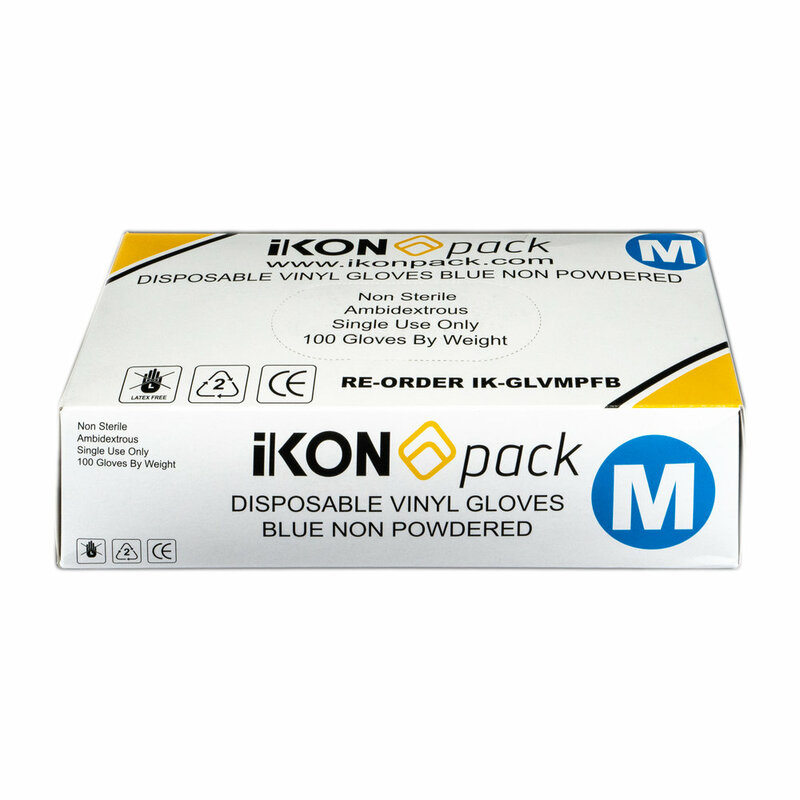 Distinguishable strength of iKON Pack Nitrile provides enhanced barrier strength . True fit for all sizes . Offers superior strength and low puncture resistance . Provides sensitivity to enable true touch . 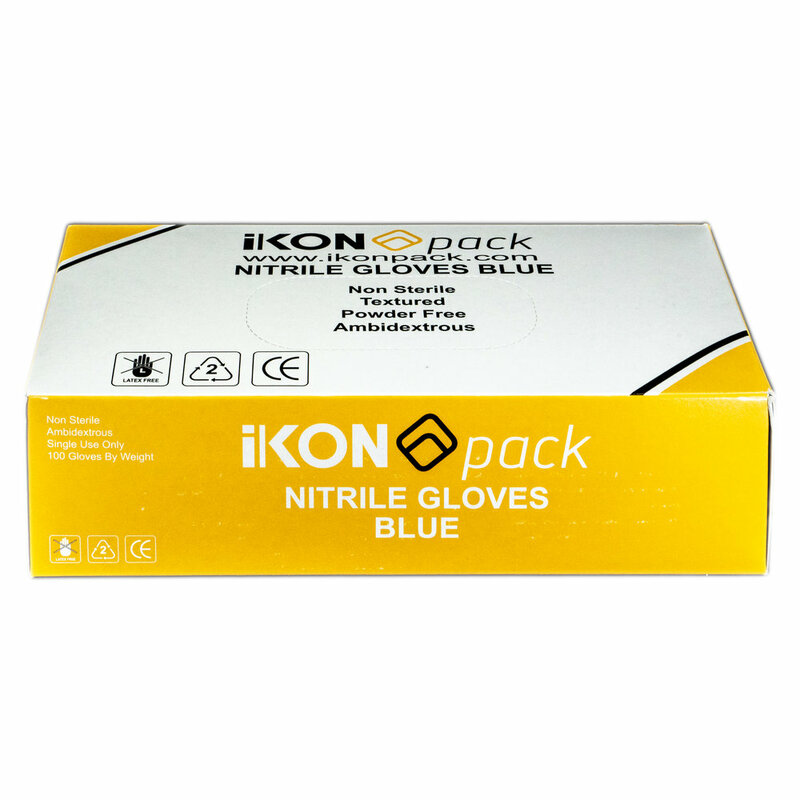 Blue Nitrile are the perfect Premiere Gloves for all food process areas . 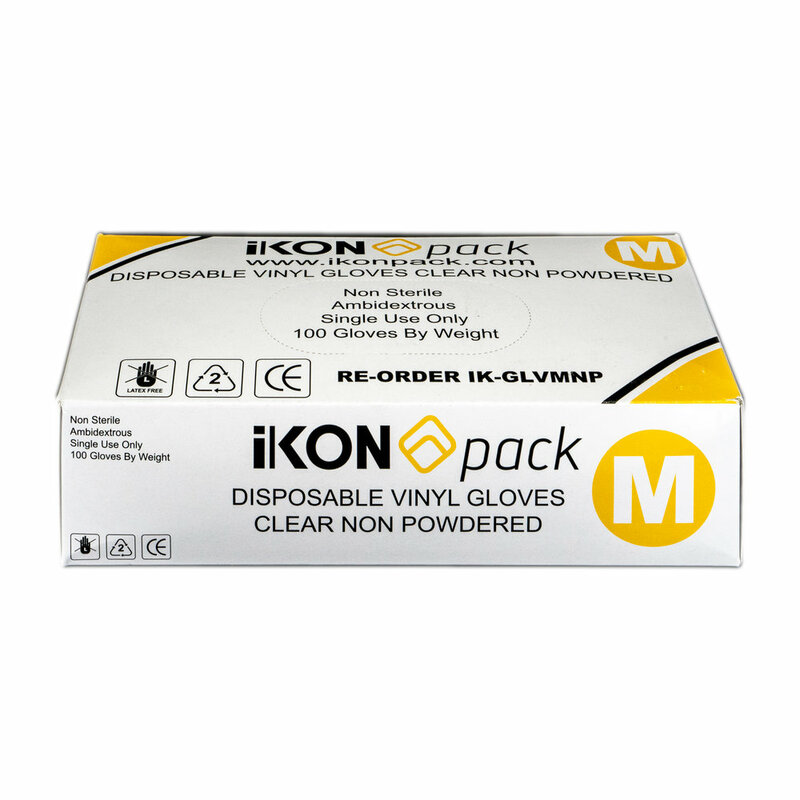 Provides protection for all hygiene requirements . Premium grade Vinyl offers superior strength and minimum puncture resistance . 100% latex free , suitable for users with latex allergies . The grade produced offers superior strength and minimum puncture resistance . 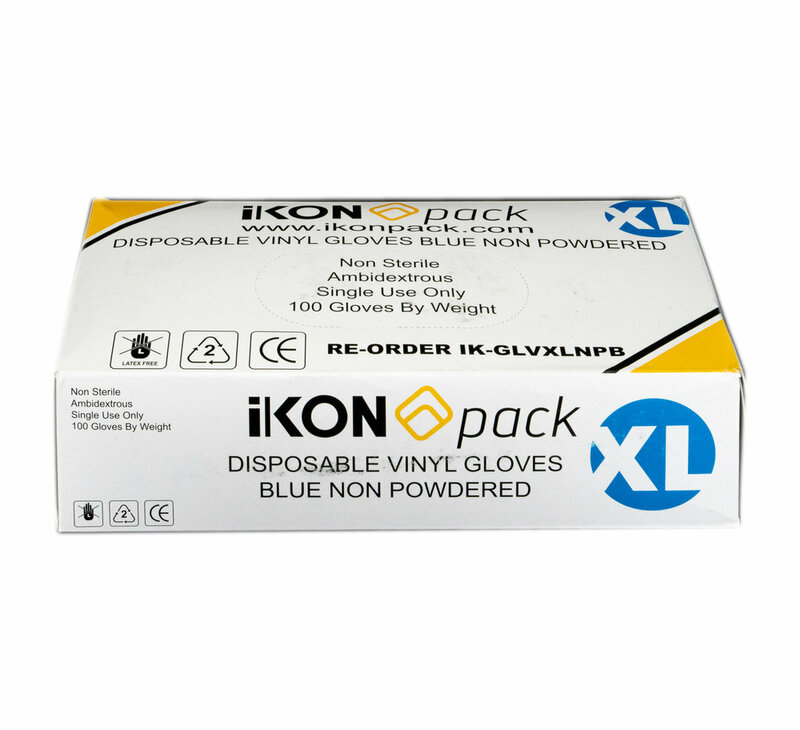 Affordable quality gloves for all food process areas .